We develop new synthetic methodologies for the construction of extended, edge-functionalized, anti-aromatic or so-called proaromatic polycyclic aromatic hydrocarbons (PAHs). We aim to tune the ground state of such PAHs to be open-shell thus containing unpaired electrons, which offers future application in spintronic devices. 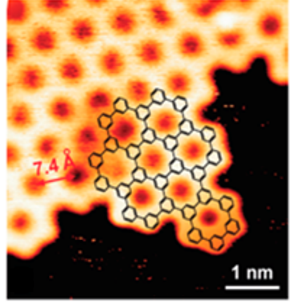 Replacing single or multiple carbon atoms of the sp2 framework of graphene molecules by heteroatoms such as nitrogen, boron, phosphorous or a combination of them, is an unique way to tune the optoelectronic properties of PAHs without changing their structural skeleton. Additionally, the stability and aromaticity of the resulting structures can be strongly influenced. Doped graphene molecules can provide new functions for electronics and energy-related fields. 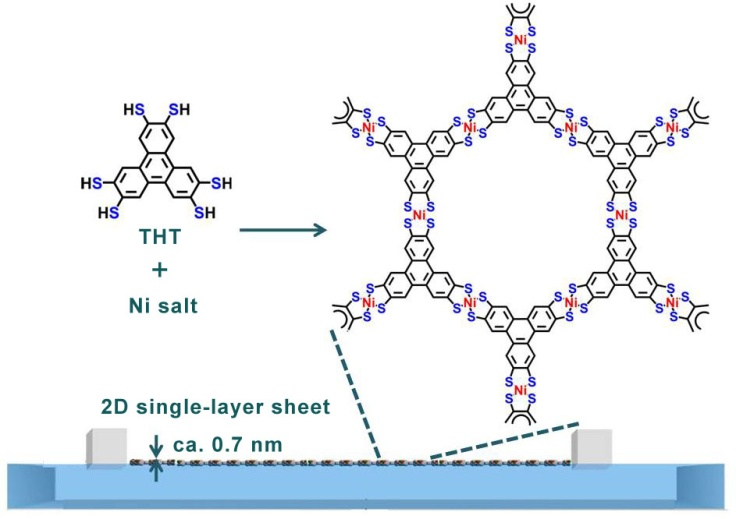 We fabricate tailor-made laterally extended graphene nanoribbons (GNRs) by solution and surface assisted methods with perfect control over structure on the molecular level. Programming the resulting shape, width, length, doping with heteroatoms, edge structure of the GNRs by the bottom-up approach, allows us an to get unique insight into the dependence of structure and optoelectronic properties on the molecular level. 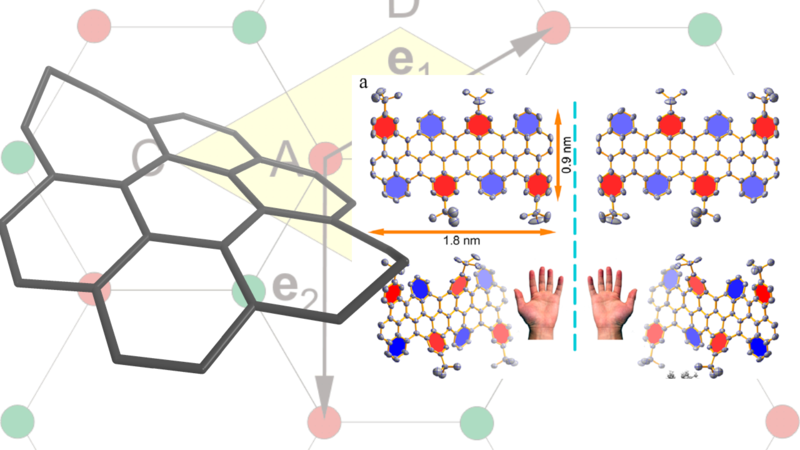 The replacement of hexagons in the carbon framework by pentagons or heptagons leads to non-planarity of PAHs and offers new properties over the traditional “flatland”. Increased solubility, chirality, aromaticity and curvature dependent opto-electronic properties are key features of this class of PAHs. The broad scientific and public interest in graphene has led to enormous efforts in research suggesting a bright future of the graphene market. However, there is a gap between laboratory-scale research and commercial application due to the challenging task of reproducible high-quality graphene bulk production at a reasonable cost-level. In our group, we focus on the exfoliation of graphite, which has emerged as a promising wet-chemical method with advantages such as scalability, solution processability and eco-friendliness. One concept of this process is based on the delamination a graphitic starting material by applying an electric potential. This electric field is the driving force for ions and molecules to migrate into the interlayer space between the closely stacked graphene sheets and push them apart. 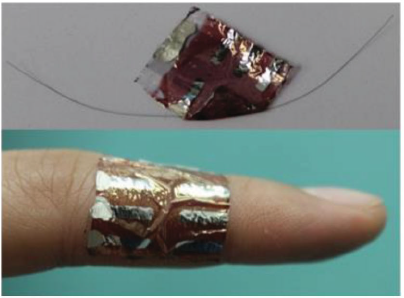 Graphene produced by this method has an excellent quality and can be introduced to various fields of application. Polymer semiconductors are widely used as active materials for electronic/optoelectronic devices, but are limited to applications in which high speed is not critical. 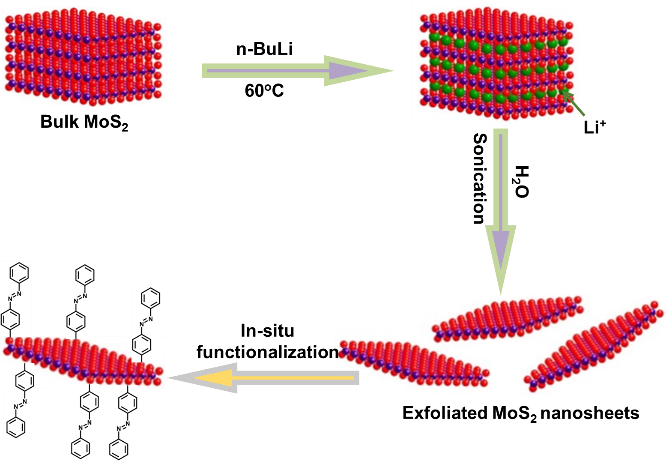 The semiconducting behavior arises from conjugated one-dimensional (1D) chains. As a consequence, the charge carrier mobility is slowed down as the charges have to hop between chains and across disordered chain fragments. Extending conjugation from one dimension to two dimensions provides a plausible solution to increase their mobility as already demonstrated by the extremely high carrier mobility of graphene – a prototypical conjugated 2D polymer from nature. However, graphene has no band gap which limits its potential for applications in electronics/optoelectronics. 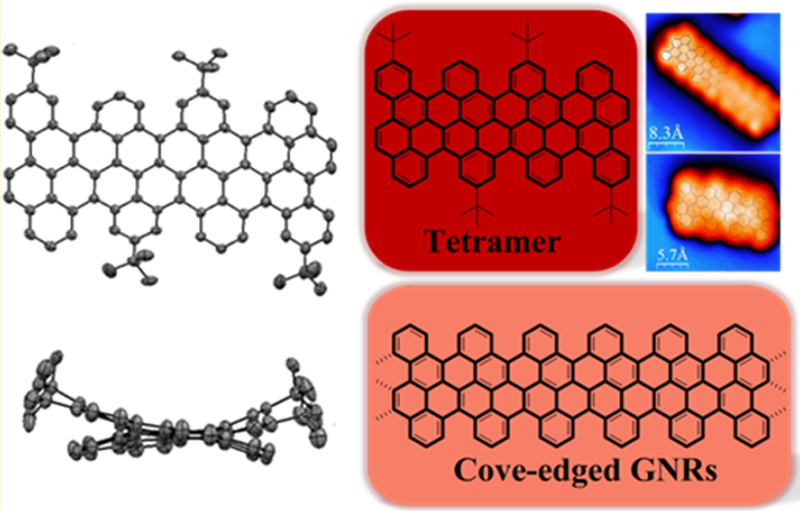 By combining the 2D structure of graphene with the large variety of possible structures of polymer semiconductors, we are focusing on the synthesis of 2D conjugated polymers with well-defined band gaps. For realizing an atomic thickness of the structures with well-defined short- and long-range order we use synthetic protocols with a high reversibility of the reaction, such as metal-organic coordination and reversible organic chemistry. 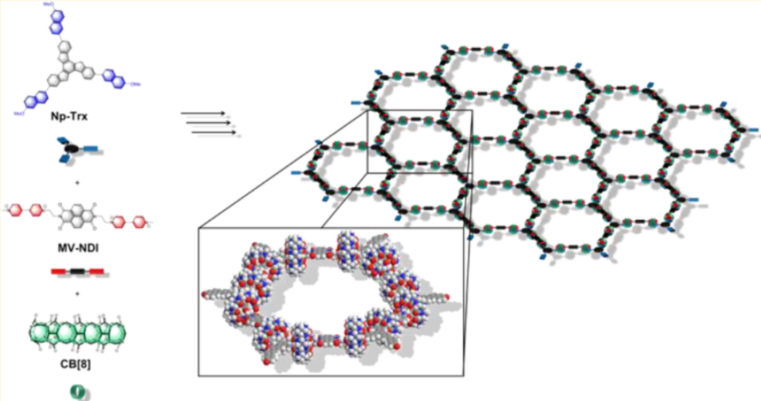 Supramolecular self-assembly is a powerful approach to build up highly ordered nanostructures because of its superiority in tailoring organization with molecular-level precision. With this approach and carefully designed symmetric and rigid monomers, we are aiming to synthesize laterally infinite, one-monomer unit thick, freestanding networks with long-range order in orthogonal directions, which are referred to as 2D supramolecular polymers. Covalent organic frameworks (COFs) are insoluble microcrystalline powders, which exhibit many desirable properties, including outstanding thermal stability, permanent porosity with high specific surface area, and lightweight. However, the frameworks are inherently cross-linked as well as insoluble and are produced as microcrystalline powders either from solvothermal reactions or submonolayers by sublimation of the monomers onto crystalline metal surfaces. The limited utility of these forms precludes many applications for COFs. 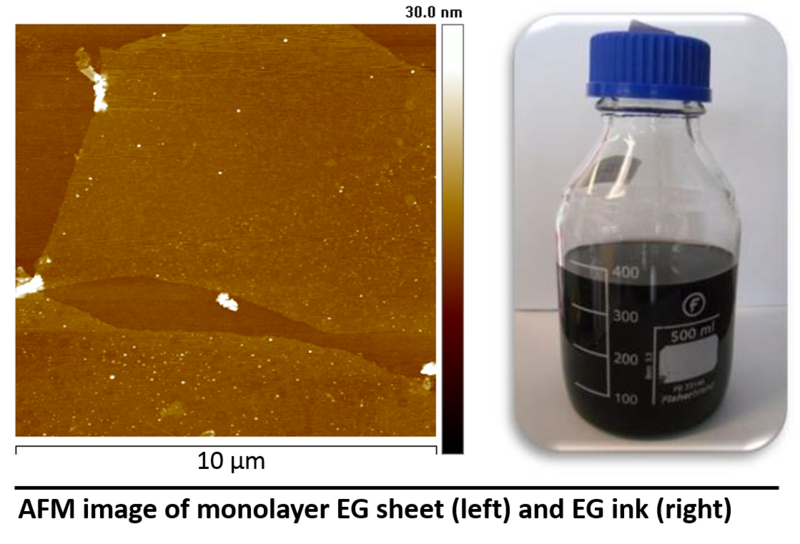 We are aiming to synthesize COF films by top-down exfoliation of COF powders as well as bottom-up assembly of organic components at interfaces. 2D inorganic materials (TIMs), including graphene, transition metal dichalcogenides (TMDs), black phosphorus (or phosphorene) and others, as one of the most fascinating research topics with unique layered structures and outstanding properties, has shown enormous fundamental and technological applications. 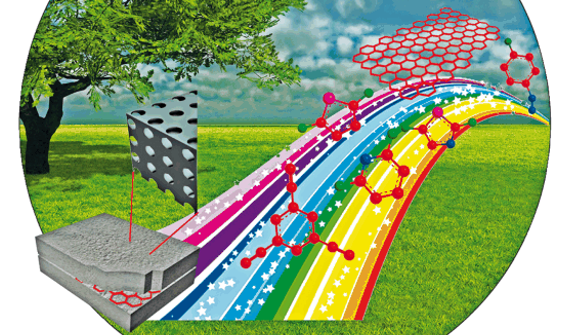 Inspired by the great success of graphene, TIMs have aroused increasing interest, especially with mono- or multi-layered nanosheets for optoelectronics and energy devices. Exfoliating, self-assembly and functionalization of TIMs for fundamental understanding still remain great challenges. 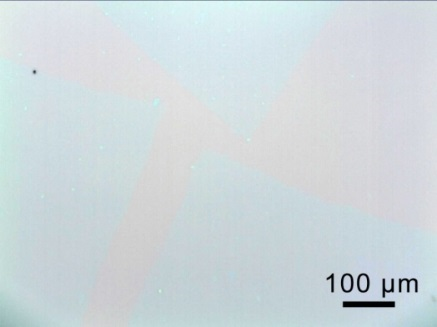 So far, solution synthesis of 2D materials met with limited success due to the decreasing solubility of the synthesized compound with the increase of each single repeating unit, which leads to its precipitation and limits its lateral size to several nanometers. Moreover, in solution there is no driving force enabling the synthesized compounds to grow into a 2D geometry. To overcome this disadvantage, we use interfaces as reaction places where the ordering of monomers and the polymerization into large-area 2D materials occurs simultaneously. The success of graphene has triggered the birth of other two-dimensional sheets with a thickness of one atom or molecule. Reassembly of these sheets with graphene into three-dimensional stacks with one atom-/molecule-layer precision has led to the emergence of graphene van-der-Waals heterostructures as a new class of materials. The structures provide enormous opportunities to combine the properties of all individual components, to explore their synergic effects, and thus to tailor them for a specific application. We focus on the generation of graphene heterostructures with conjugated 2D materials for flexible optoelectronics. Porous polymers with controllable porosity at the atomic scale have attracted tremendous attention due to their easy-controlled porous channels, availability of various building blocks, light weight, prominent physicochemical properties and numerous potential applications in sensing, gas storage and separation, energy storage and conversion, etc. We are focusing on the design and synthesis of novel porous polymers with dimensionality control (including conjugated microporous polymers, hyper-cross-linked porous polymers, covalent triazine-based frameworks), which will open a new door to emerging applications. Porous carbons possess controllable and hierarchical pore sizes (micropore, mesopore, and macropore) with different pore structures (order and disorder) showing a variety of applications for energy storage and conversion. Novel controlled synthetic protocols and new functions as well as the understanding of mechanisms become essential for porous carbon materials. 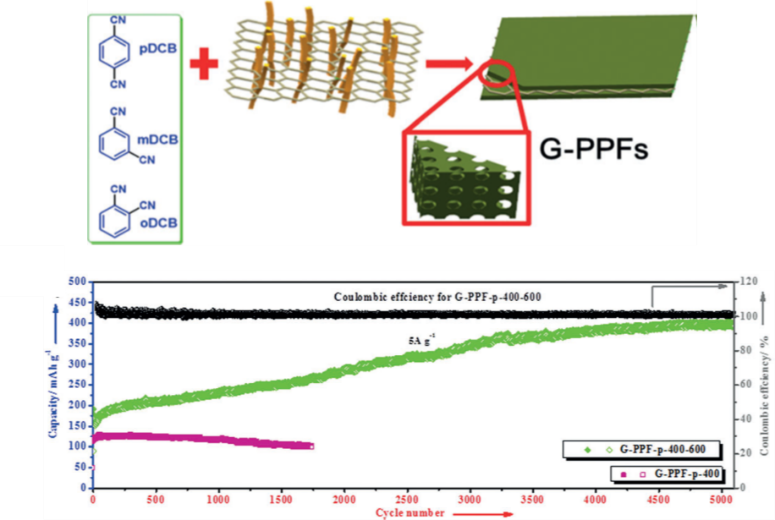 Due to the high surface area and good conductivity of porous carbons, integration of porous carbons with functional inorganic nanomaterials becomes one promising approach to build up new hybrid materials for energy applications with enhanced performance. 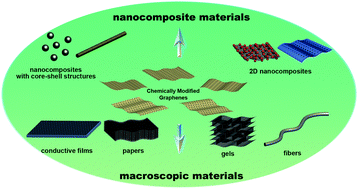 The assembly of graphene and its derivatives with inorganic species opens up an exciting new field in design and construction of composites with hierarchical superstructures. Until now, diverse synthetic protocols have been developed for hybridization of graphene with a series of different inorganic substances including transition metal nanoparticles/nanosheets, transition metal oxides/sulfides/phosphides. Our focus is the development of 2D hybrid materials with sandwich-like morphology and hierarchical macroporous structures for applications in energy storage and conversion. Clean and efficient energy storage systems should be established to cope with the increasing energy demand in the near future. Present lithium-ion batteries (LIBs) for portable electronics are based on inorganic intercalation cathode materials, which have drawbacks including limited mineral resources, low theoretical capacities, and relatively high costs. 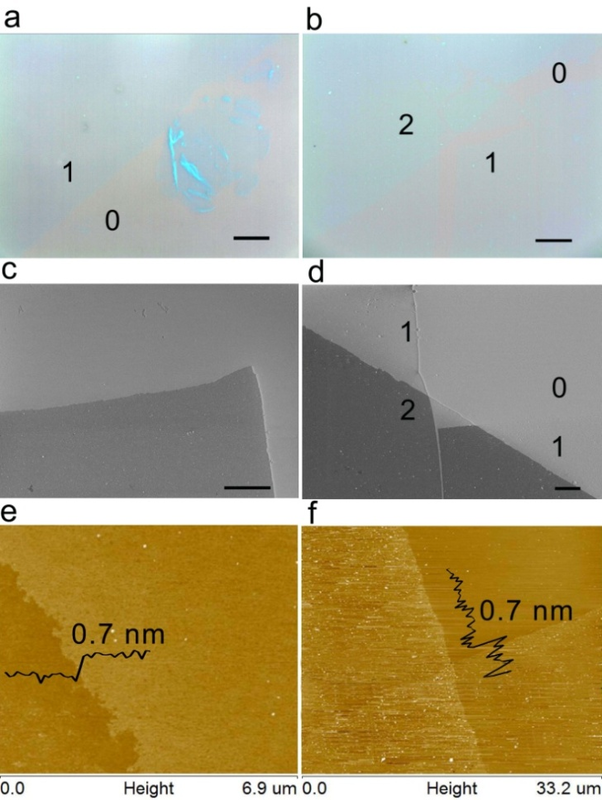 Design and synthesis of novel materials with well-defined pore structures, high surface areas, and excellent electrical conductivity as electrode materials for LIBs will offer new chances. Supercapacitors deliver a power density that is one order of magnitude larger than that of lithium-ion batteries, and an energy density that is two orders of magnitude higher than that of electrolytic capacitors. Micro-supercapacitors represent one type of the newly developed miniaturized electrochemical energy storage devices. By far, the most notable progress has been achieved through a deeper understanding of charge storage mechanisms and the development of advanced carbon materials with tailor-made nanostructures. In order to achieve high performance devices, we aim at fabricating thin-film electrodes with a high accessible electrochemically activated surface area, high electrical conductivity, superior interfacial integrity of the main components (electrode, separator, electrolyte and substrate) and an elaborate device structure with short ion diffusion pathways. The increasing energy crisis and environmental pollution require innovative solutions for renewable energy recovery. Due to the unique physicochemical properties, porous carbons and graphene-based 2D hybrids can serve as novel electrode and catalytic materials, which play an important role in energy production. In order to achieve high rate performance and catalytic performance for energy storage and conversion, we mainly focus on improving the conductivity and increasing the active sites for as-designed materials. To achieve practical applications, Zn-air battery (ORR and OER) and fuel cells (ORR and others) based on as-designed materials are also becoming emergency. Due to its high energy density and clean combustion product, hydrogen has been universally proposed as a promising energy carrier for future energy conversion and storage devices. Electrochemical and photoelectrochemical water-splitting have attracted enormous research attention to achieve cost-effective and sustainable hydrogen production. The development of earth-abundant, high-performance, and robust alternatives to Pt for electrochemical hydrogen production is thus extremely desirable. Developing 2D materials with unique structural features including large specific surface area and highly exposed active sites for hydrogen evolution reaction (HER) and oxygen evolution reaction (OER) provides promising pathways.